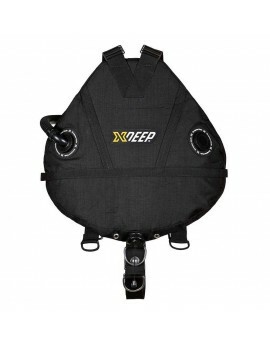 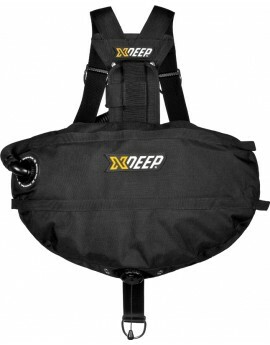 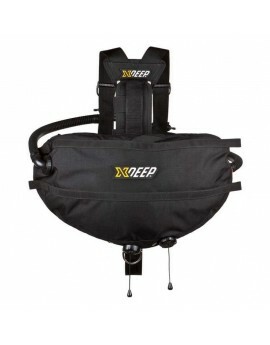 XDEEP Stealth 2.0 Classic RB Setup Full Set Combining demands into a sidemount system that was streamlined, infinitely adjustable and made our competitors systems irrelevant was a challenge XDEEP relished. 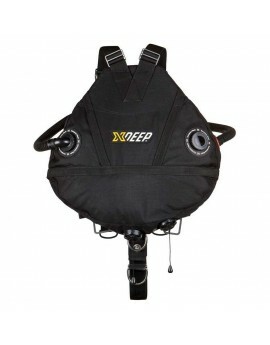 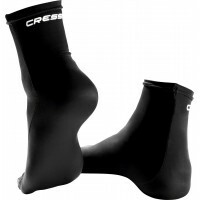 In the cave environment, especially in tight restrictions, the XDEEP is peerless.Ergens anders in NL goedkoper gezien? 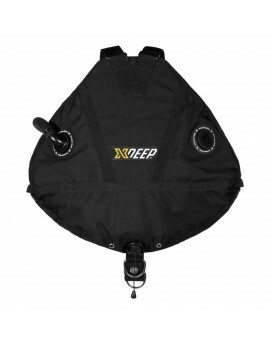 STEALTH 2.0 Classic BCD Combining demands into a sidemount system that was streamlined, infinitely adjustable and made our competitors systems irrelevant was a challenge XDEEP relished. 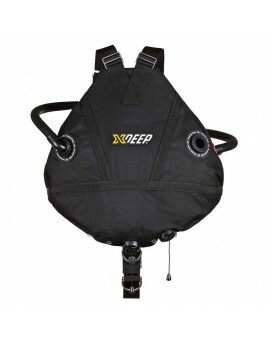 In the cave environment, especially in tight restrictions, the XDEEP is peerless.Ergens anders in NL goedkoper gezien?